1-Day Studio Passes are available at the front desk. * The admission ticket includes park entrance and use of all attractions in the park. 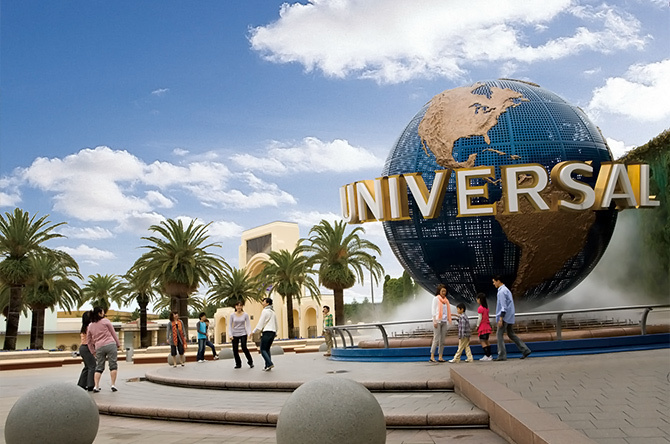 Access from JR Osaka station to Universal Studios Japan is about 11 minutes by JR train. Getting to the theme park from the hotel by train is incredibly convenient! 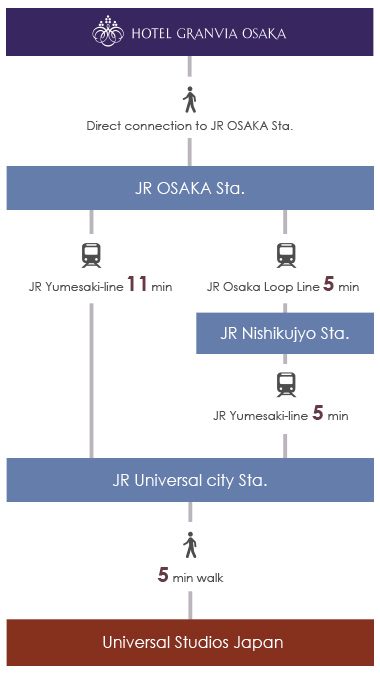 Take a direct train from JR Osaka Station on the Osaka Loop Line, or transfer at Nishikujo Station to a train bound for Universal-city Station.